Bull elk and mule deer buck hunting with opportunities for bear and wolf. 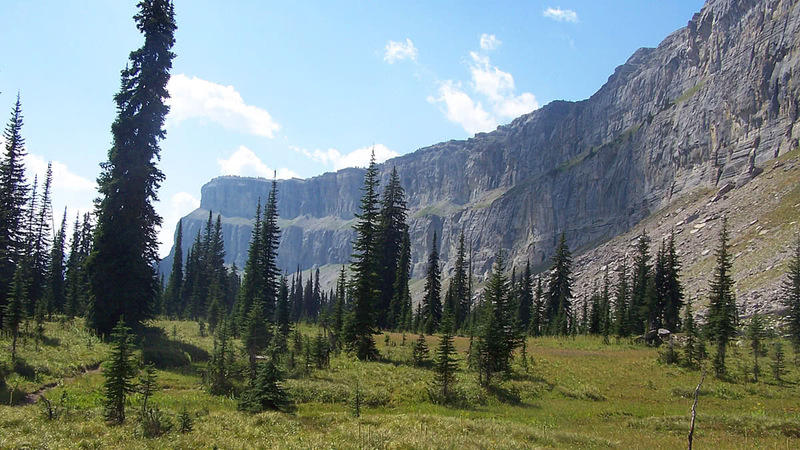 Horseback riding in the Bob Marshall Wilderness, spectacular sight-seeing, dazzling stars, western meals, fly-fishing, hiking, camp-side stories. 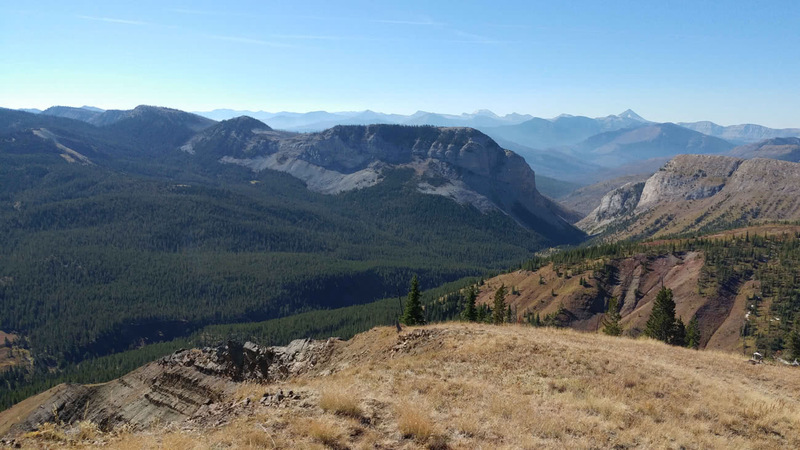 We have decades of experience guiding hunting, fishing, and horseback riding trips into the Montana Wilderness. We plan for and attend to every detail of your western vacation.